Learn the tools, techniques, and leadership skills every veteran and aspiring software architect needs. Software architecture is a massive and fast-moving discipline. 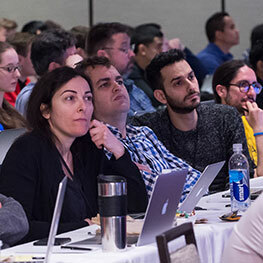 The O'Reilly Software Architecture Conference offers essential training and insights to help you stay ahead of the latest trends in technologies, frameworks, and techniques—and build the skills needed to advance your career. The program at Software Architecture is designed for anyone making architecture-level decisions—even if you don’t hold the architect title. 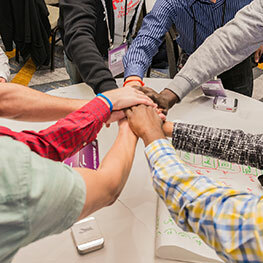 Join hundreds of the best and brightest engineers, senior developers, tech leads, architects, and managers to discover what companies like Google, IBM, Ticketmaster, and Pivotal have learned in their real-world experiences. 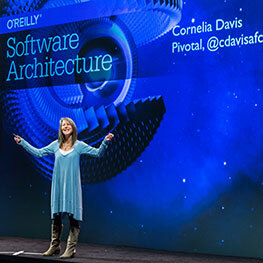 The Software Architecture Conference is coming to the heart of Silicon Valley—an area with highly unique and influential architectural needs. The program will cover the full scope of a software architect's responsibilities, including leadership and business skills, with an emphasis on product management and domain-driven design. Whether you’re redesigning legacy systems or planning to migrate to cloud native architecture, Software Architecture has you covered with the depth and breadth you need to level up. You don’t want to miss it. Immerse yourself in two days of in-depth education on critical topics. Training courses take place June 10-11 and are limited in size to maintain a high level of learning and instructor interaction. 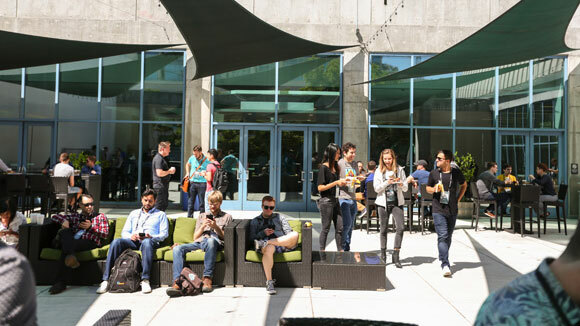 Software Architecture will be co-located with the O'Reilly Velocity Conference this year—which presents an excellent opportunity to increase your cloud native systems expertise. Get access to all of Velocity’s keynotes and sessions on Wednesday and Thursday in addition to your Software Architecture pass access for just $499. Learn more. Depth: Because the whole conference is about software architecture, sessions can go in-depth into complex subject areas. We have traditional 45-minutes sessions, but we also feature 90-minute sessions to allow for deeper dives. Networking: Do you lack peers in software architecture? Attendees at this conference love to network—you'll find plenty of opportunities to bounce ideas off fellow architects or just commiserate. We believe that true innovation depends on engaging with people with a variety of perspectives. Please read our Diversity Statement and learn more about our Diversity and Inclusion scholarship program. The conference takes place in an ADA-compliant venue where we provide a nursing room and all-gender restroom access; we also live-caption the keynote presentations and offer childcare expenses reimbursement. 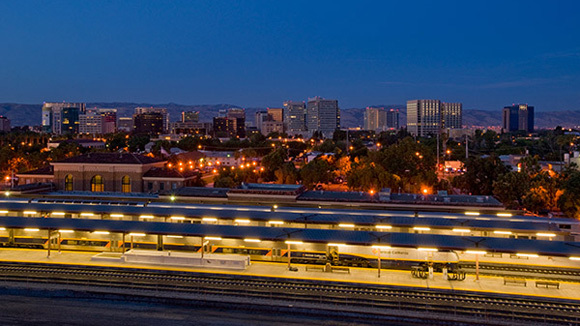 The conference will take place at the San Jose McEnery Convention Center, located in the center of charming and historic Downtown San Jose. Find out more about hotel accessibility and reserve your room.